mike slobot for Kaiju Comrades 2! here is what i sent in for the Kaiju Comrades show that opens in Tokyo tomorrow, March 12! included are two custom toys (both from Star Wars) and three of the first run of resin slobots! the resins are pulled from a vintage Japanese kokeshi doll that i turned into a slobot…. 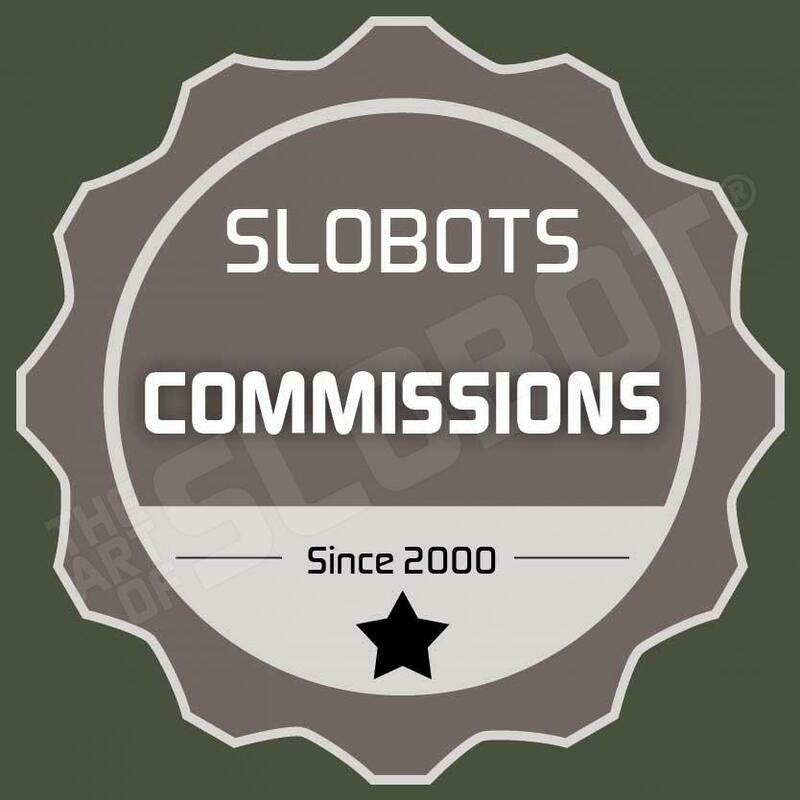 new slobots for sale in the etsy shop!